30 Square in KHB Colony serves a range of quick bites. 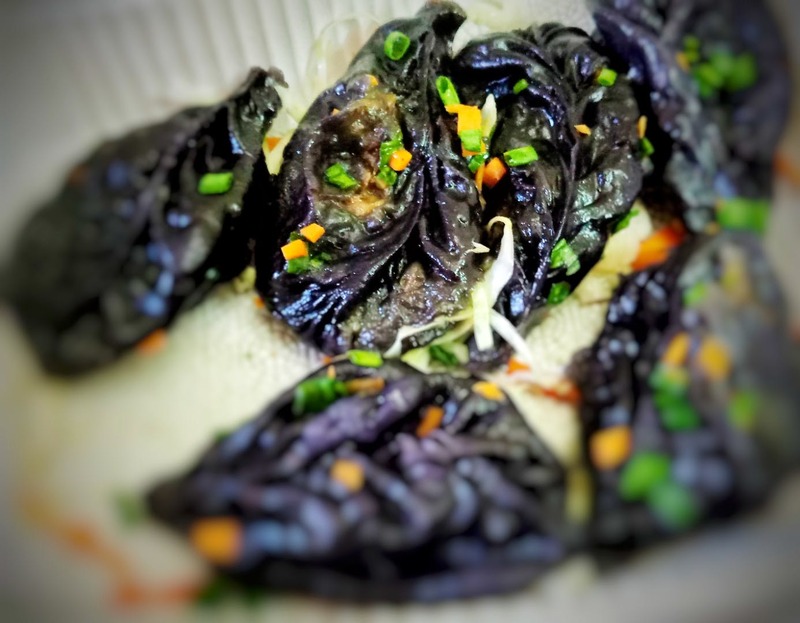 Known for its momos, this eatery does it with a twist - charcoal momos. Served with three chutneys, these momos are stuffed with burnt cheese garlic and mushroom. These delicacies are so soft that they will instantly melt in your mouth.